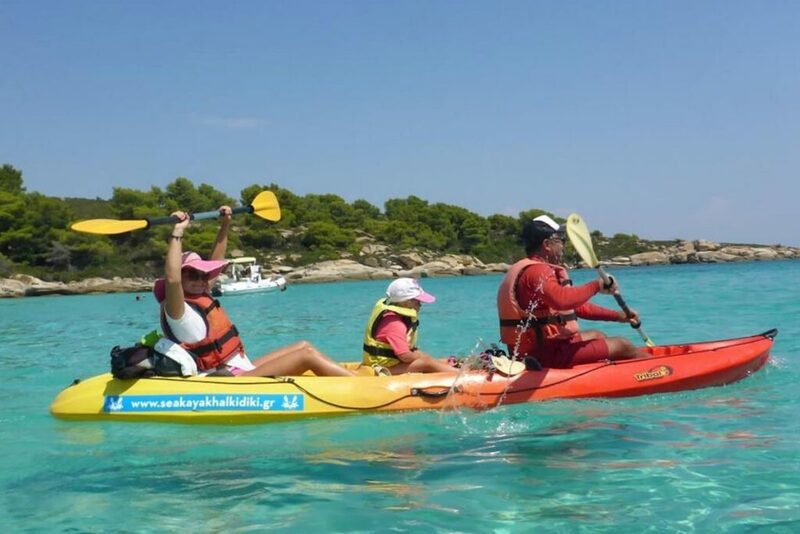 Nearby Neos Marmaras in the beautiful area of Vourvourou, you can try a trip by kayak and visit the islands of Diaporos with this unique way. 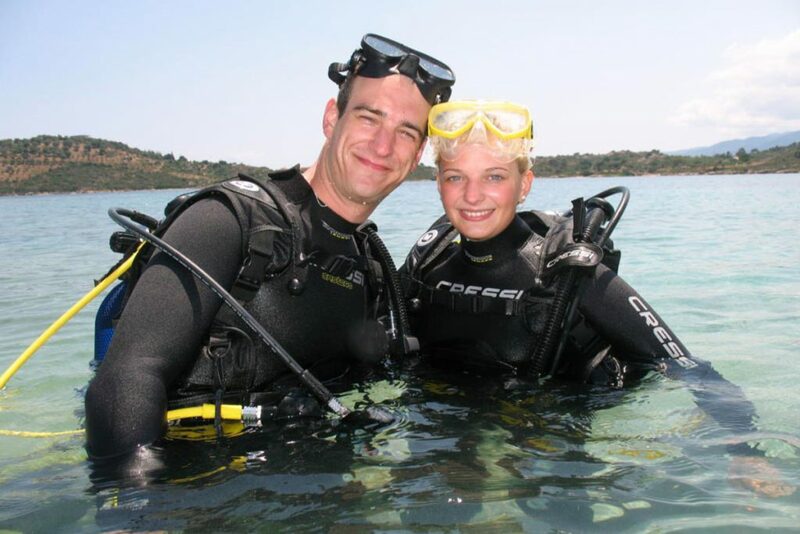 Discover Scuba Diving in Sithonia Halkidiki. 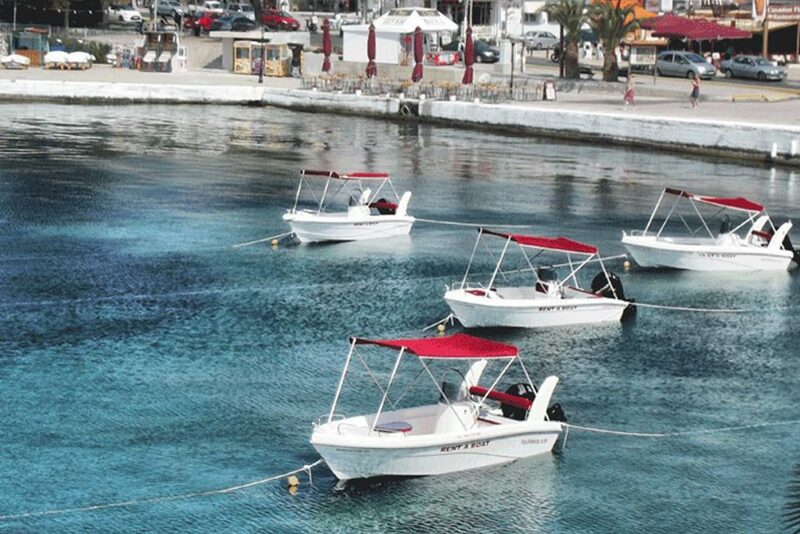 Pickup available from Paradise Maisonettes, Neos Marmaras. 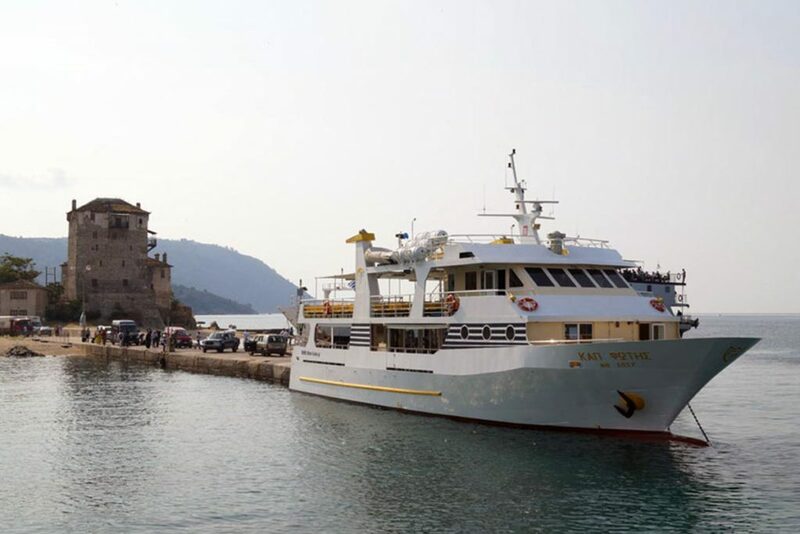 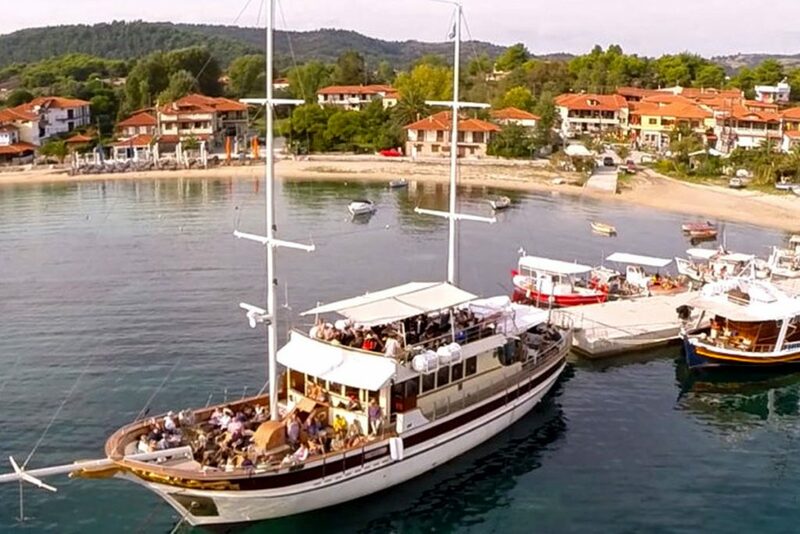 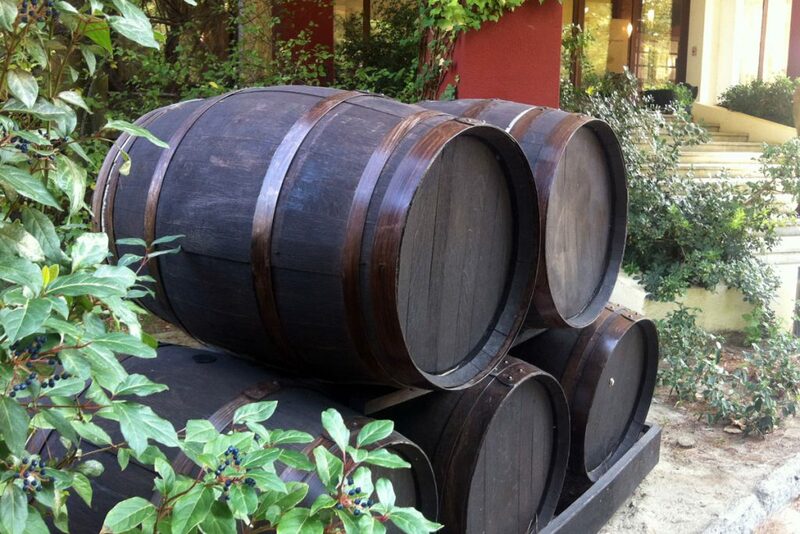 An exceptional day tour along Mount Athos. 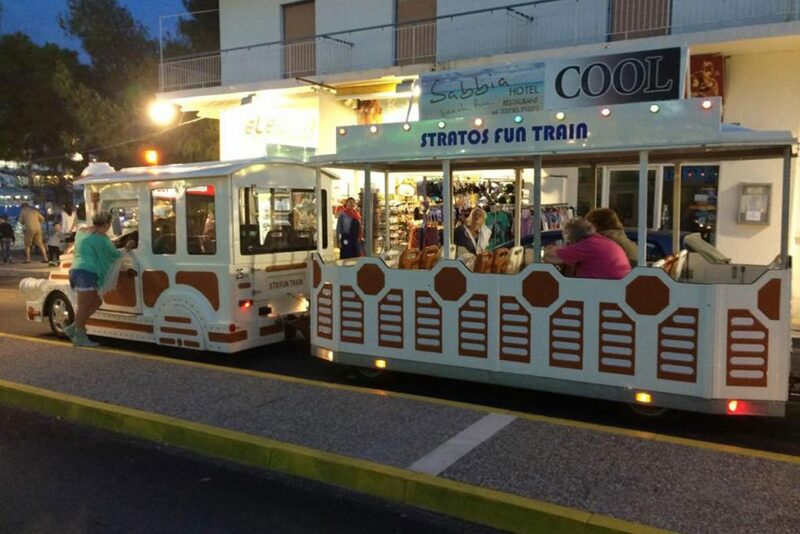 A unique experience you can do in Neos Marmaras is to book a ride on the train. 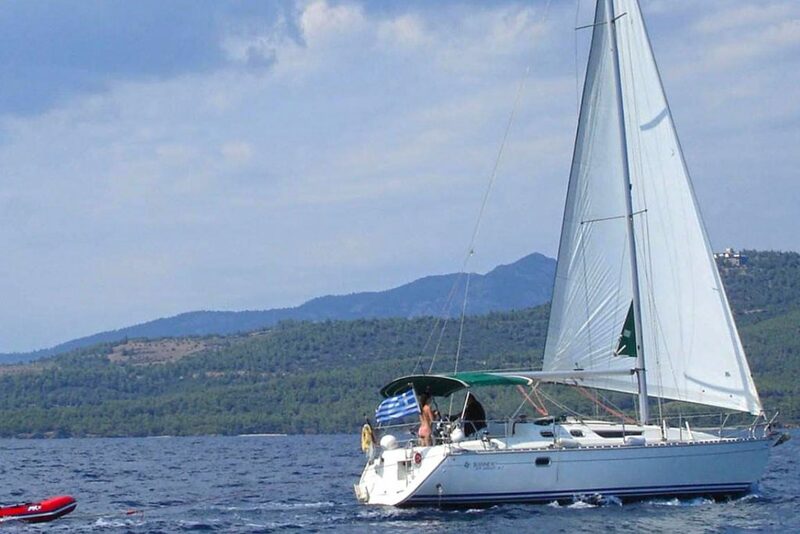 Sail away from the crowds for a day with your family, friends or colleagues with a great get away idea.